Boat Harbour is located in Pictou Land First Nation is the effluent dump for the mill in Abercrombie, NS, currently owned by Northern Pulp. Boat Harbour was once beautiful and healthy, but is now a toxic cesspool that has plagued the community for decades, and is surrounded by a legacy of dirty deals and environmental racism. The government has promised many times to clean it up, and the latest promise is to stop dumping effluent there by January 31 2020. Meanwhile, Northern Pulp had the audacity to not only hold a media conference at the same time but in K’jipuktuk (Halifax), but to ask the provincial government for a one-year extension on the deadline of July 31st 2020 to stop dumping their pulp mill effluent into the Boat Harbour lagoon. Today the company also submitted their environmental assessment to Nova Scotia's Environment Department, which as a Class 1 assessment is expected to take about 50 days. This past summer, many people and organizations (including ours) sent targeted letters to the Environment and Climate change department requesting they consider a Federal EA and according to the CBC, the Federal Government are still considering their own lengthier environmental assessment. The Globe and Mail reports, “executives from the mill said the company is making progress on a new wastewater plan but needs an extra year beyond the 2020 deadline to complete construction of a new treatment facility… Executives stopped short of saying the mill, which employs about 300 full-time workers, would shut down if the deadline is not granted, but they implied it operations would be compromised. “Ms. Cloutier [spokesperson for Northern Pulp] said the mill is prepared to begin construction on a new treatment facility as soon as the province approves the company’s plan – and before any deadline extension is granted. Regardless of confidence in getting the extension or implied threats of closure, CBC reports that Nova Scotia Premier Stephen McNeil is “unmoved”. 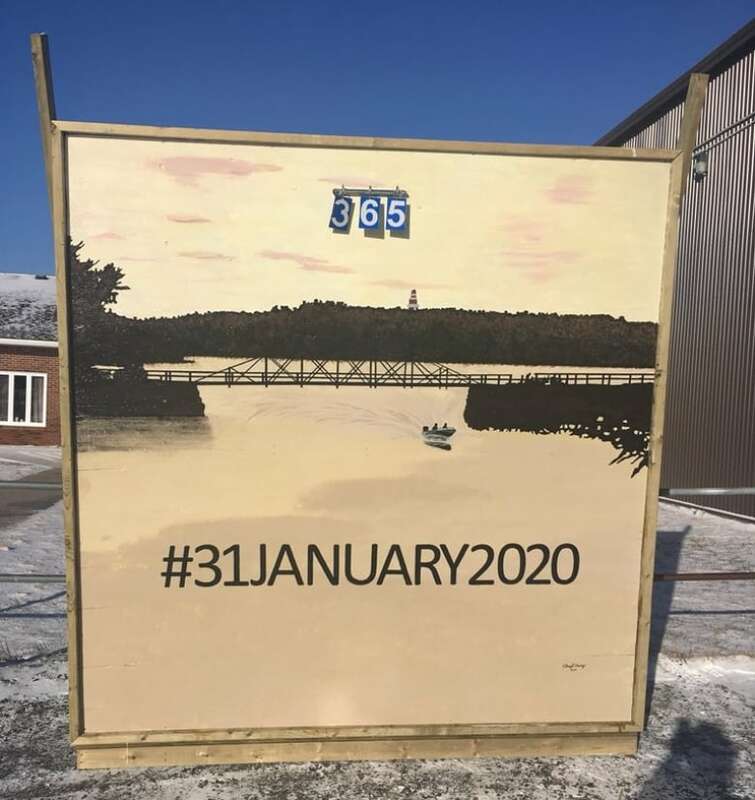 “The Boat Harbour Act was passed in 2015 by Nova Scotia's Liberal government and requires the current facility to close by January 31, 2020 — one year from today. The move came after pressure from Pictou Landing First Nation, which is adjacent to the to the settling lagoons used to treat wastewater. “The lagoons contain nearly 50 years worth of toxic waste, and it has been called one of the worst cases of environmental racism in Canada. “But Nova Scotia Premier Stephen McNeil is unmoved by the company's request. We have been working to raise awareness and stand in solidarity with the calls from Pictou Landing First Nation for several years, including this rally in support of a blockade back in 2014, attending the massive #NoPipe Land and Sea march and rally last summer (we were about 2000 people there), and most recently signing this statement of support.